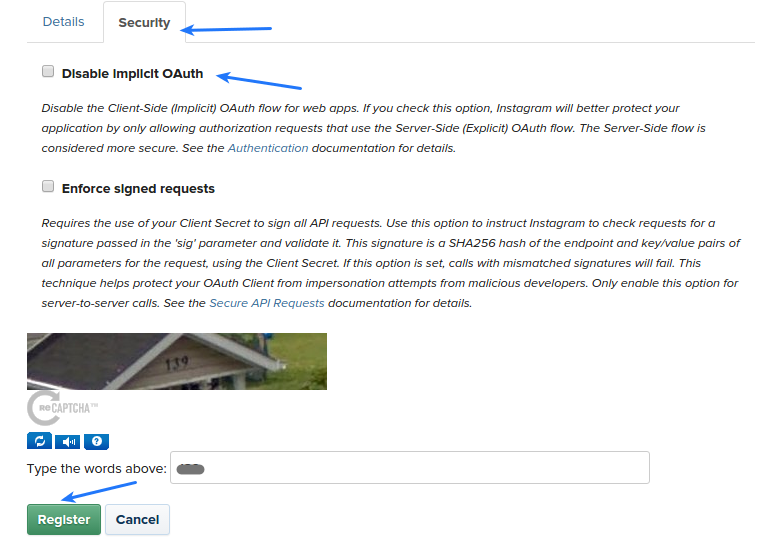 How to Enable Instagram Login Using Instagram API Key? If you are using Super Socializer plugin for Social Login, follow the steps mentioned below to enable Instagram Login at your WordPress website. Instagram Login will work only for the administrator(s) of the Instagram app you have created, till you get your app approved for Social Login. 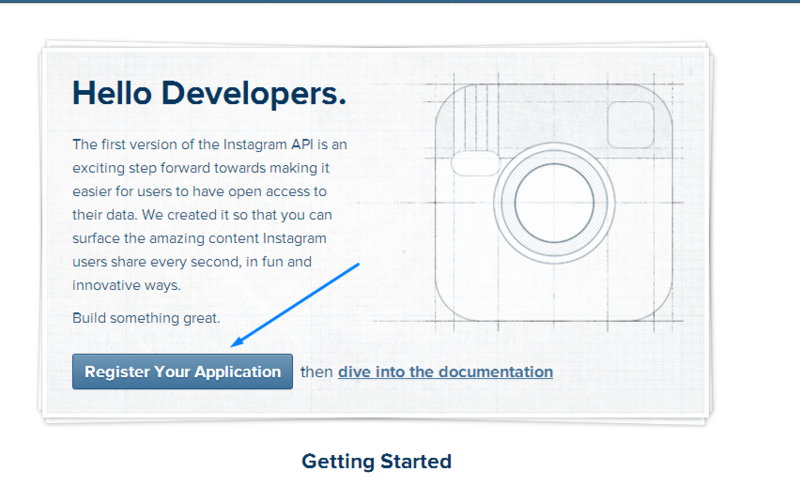 Navigate to Instagram developer page and login if you are not logged in already. Click Register your Application button again to proceed. Application Name: Name of your application. 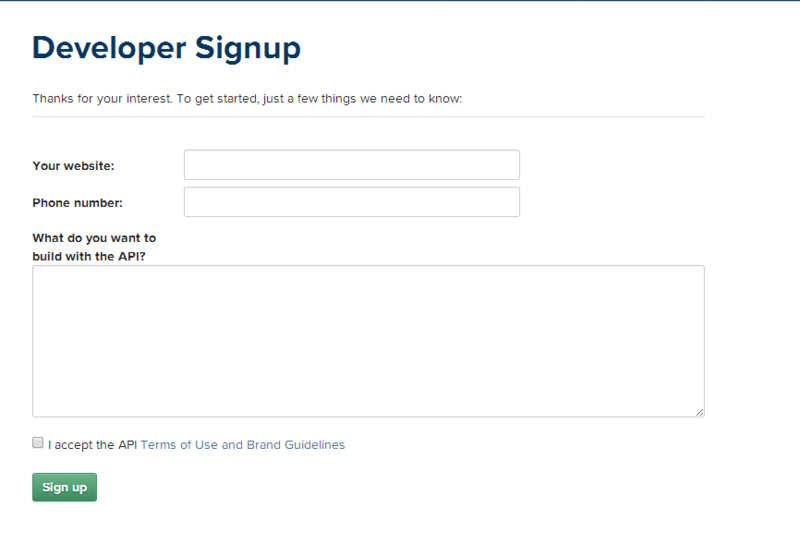 You can enter whatever name you like, but it’s recommended to enter your website or company name in this field. Description: Description of your website/company you entered in Application Name field. DO NOT CLICK “Register” button. You would be able to see pending status in front of Basic permission, in Permissions section for that app. You have to wait till the status changes to Approved. Previous PostFacebook comments are visible only when logged into the website?Next PostHow to Enable Vkontakte Login Using Vkontakte API Key?